Hope you all had a lovely relaxing Easter break! 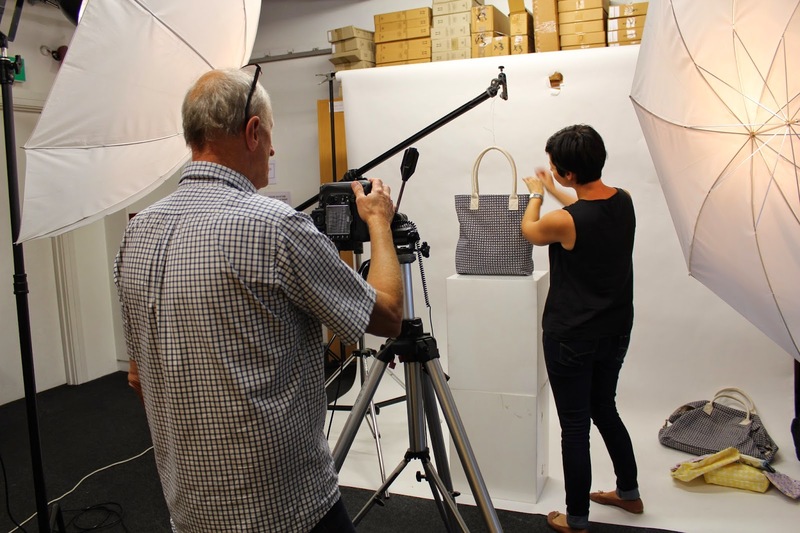 We're back to it today: Imogen's working on the colour palette for our winter 2015 collection; Sarah is busy on graphic design for our stores; Holly and I have been creating labelling and packaging specs for summer 2014/15; and Emma is out back with our photographer Tony on a product photoshoot for next summer's catalogue. Roll on Anzac Day…!